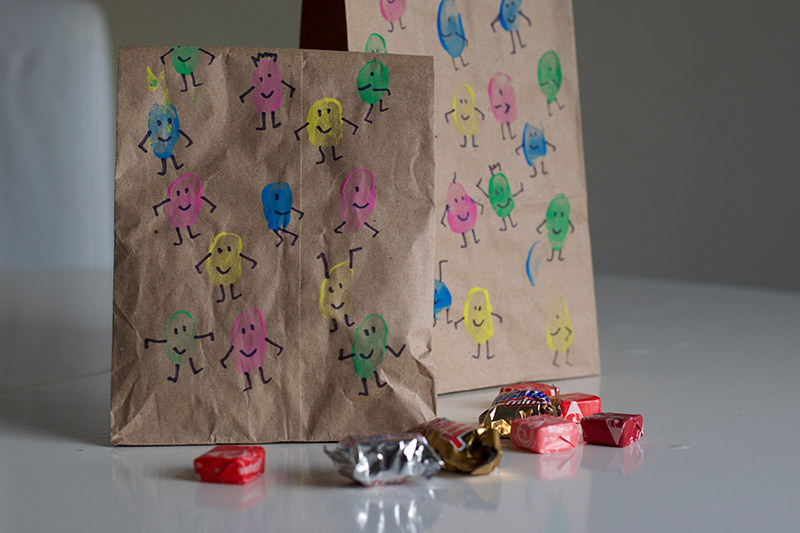 Today I’m sharing these easy and adorable Finger Paint People Goodie Bags. 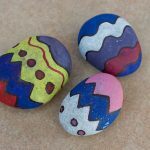 This craft is so easy for children of all ages to make and is perfect for making a simple and cheap hand made gift. 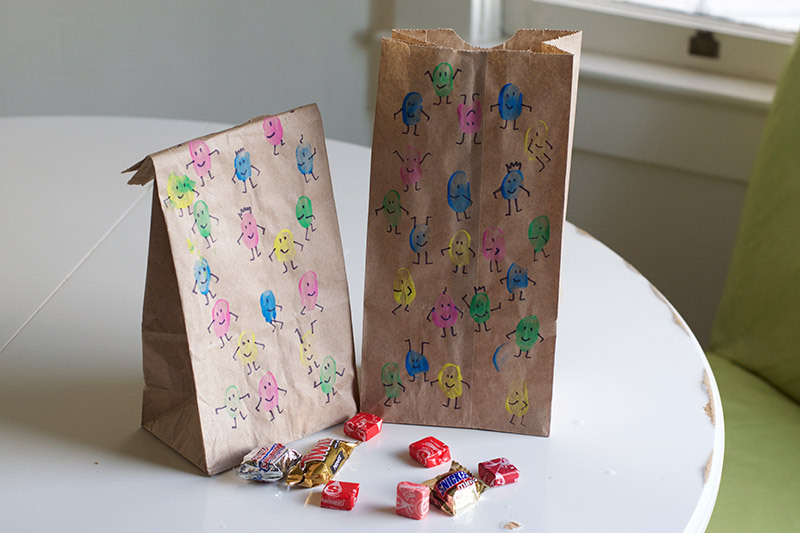 You can adapt these goodie bags for any occasion and really make them your own. I think I may have a bit of a thing about hand made gift bags! 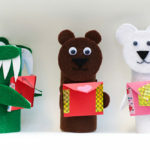 I used to love making gifts as a child and remember even going to a ‘present making club’ at school! 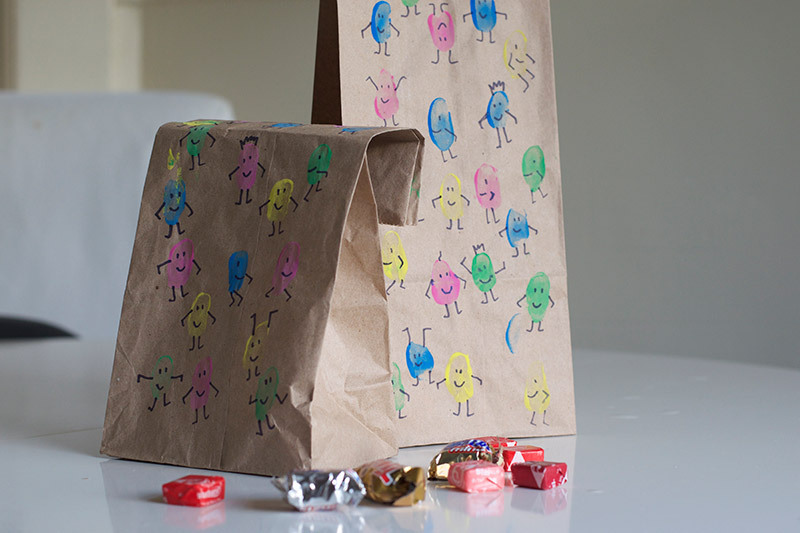 These bags are just so easy to make and such a simple way to personalise a gift. 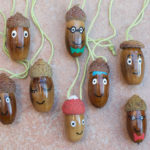 Even if the contents are fairly small or inexpensive, putting them in handmade gift bag makes them feel like a unique gift. 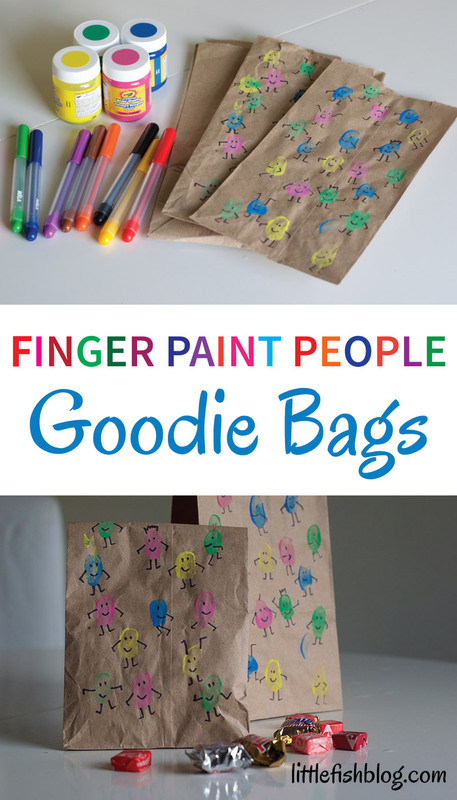 You only need a few simple things to get started, then you can go wild with your finger paint people! I have made an Easter version of these bags too, with hand made bags. 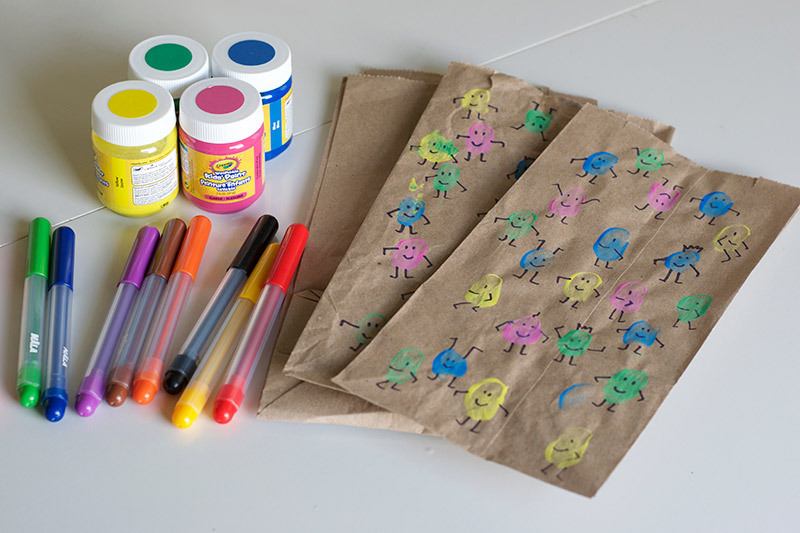 Feel free to make the bags yourself, or use brown paper lunch bags, as in this tutorial. Disclosure: Contains affiliate links. 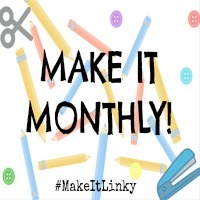 If you choose to buy through one of these links I receive a small commission, at no extra cost to you. Thanks for your support. 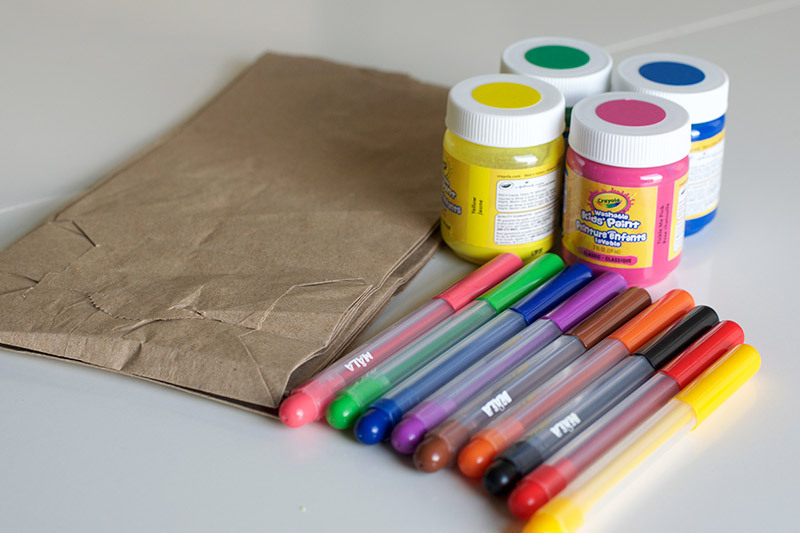 Choose a paint colour and finger paint over the bag. Leave a little space. Repeat with a range of colours. 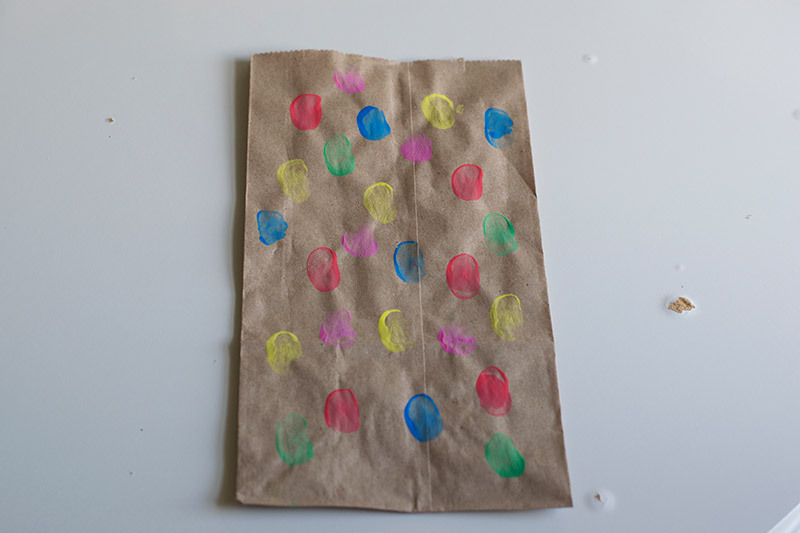 Allow to dry then repeat on the other side of the bag. 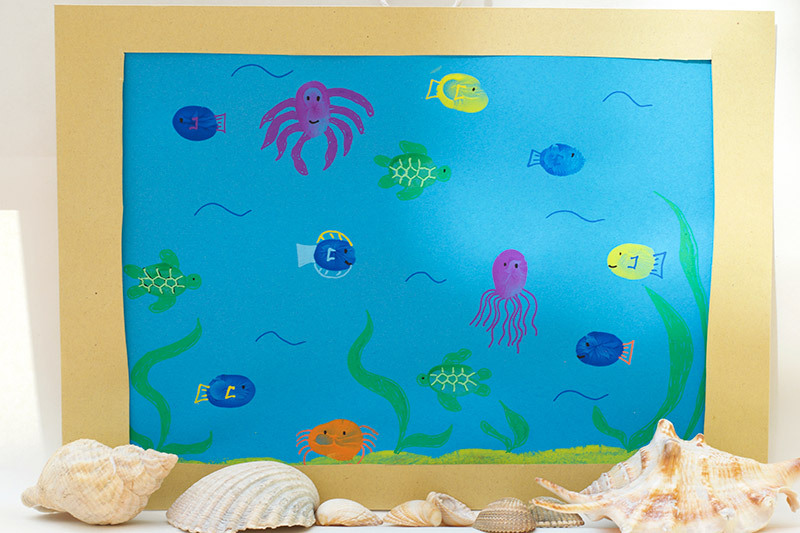 Use your felt pens to make the finger paints into little people! 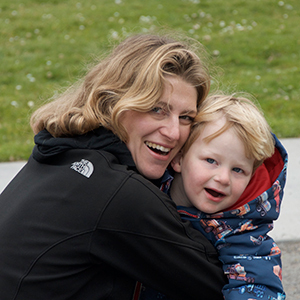 They can be dancing, walking, climbing – whatever you fancy! 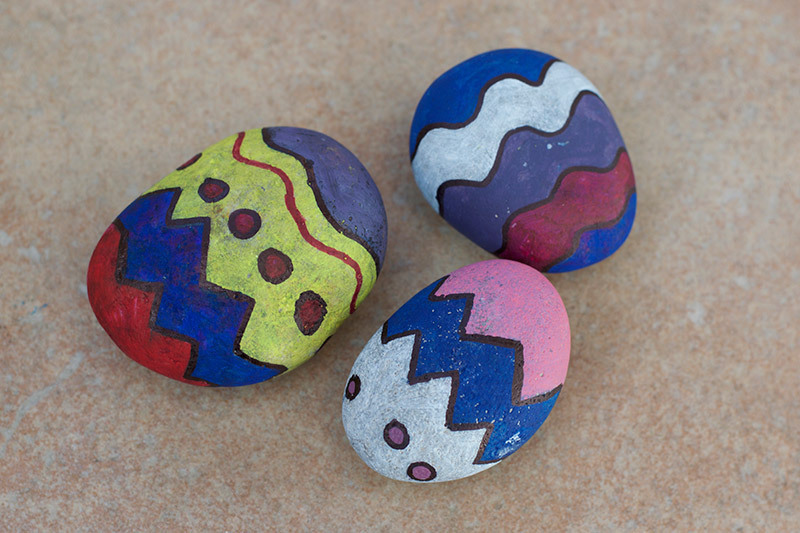 For Easter you can make them into cute little Easter egg people! Fill your bag with treats or gifts. That’s it! 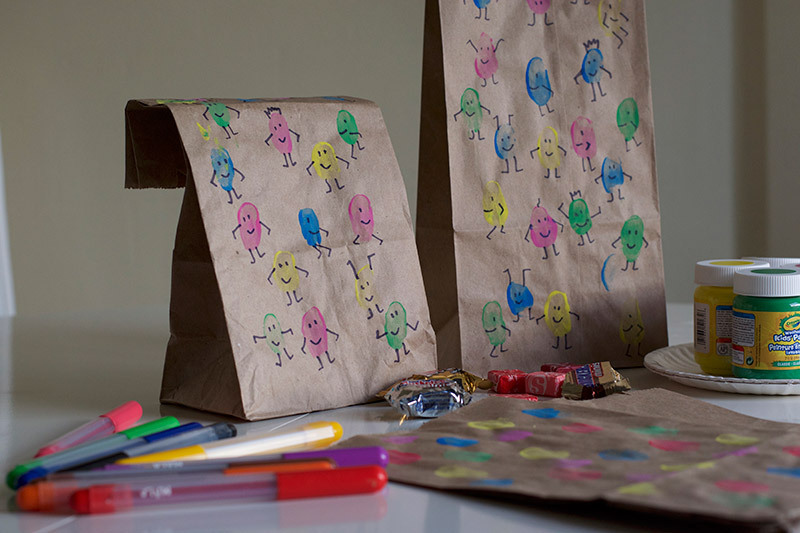 You’ve made your easy finger paint people goodie bag! For the first time EVER I have a video tutorial to accompany this post (does a little happy dance!) 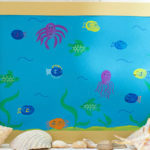 Do take a look and see my finger paint people come to life! If you like it I’d appreciate a subscribe 🙂 It will motivate me to create more video! 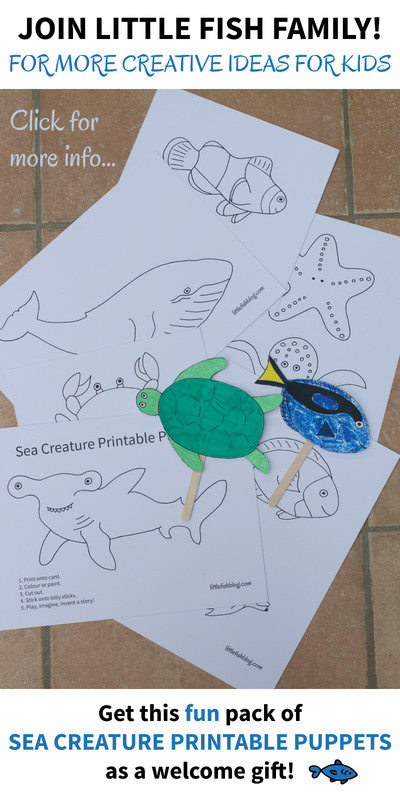 If you would like to receive more fun kids ideas like this, plus exclusive posts, content, printables and more – then come and join Little Fish Family, my email membership! You will receive free exclusive content and ideas every fortnight. (No more than that! No spam, I promise!) 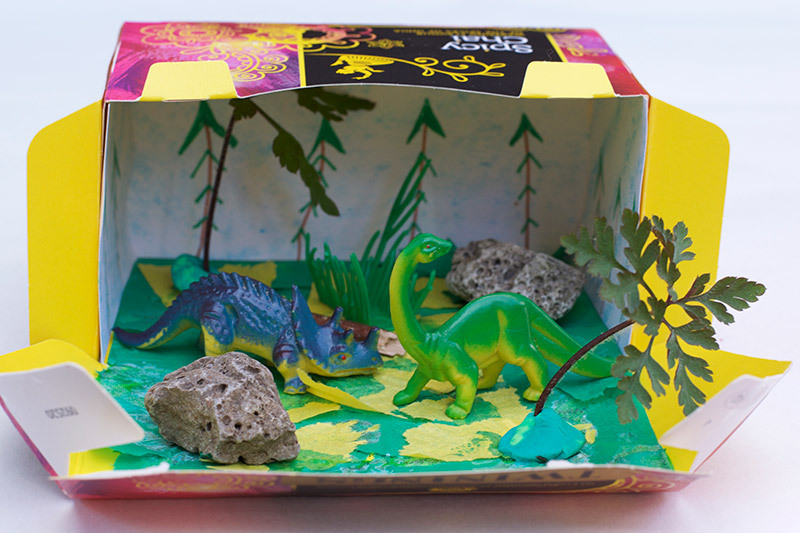 You will receive simple and useful ideas for your kids to create, explore and imagine! Join now and you’ll also receive a printable welcome gift! Find out more! Wow such a good idea. Another way to make it a little personal. 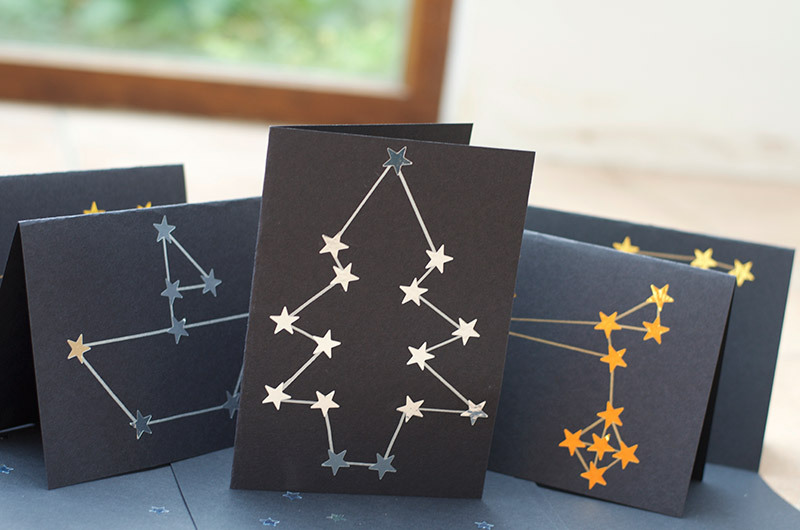 Another lovely craft idea! My kids would love this. 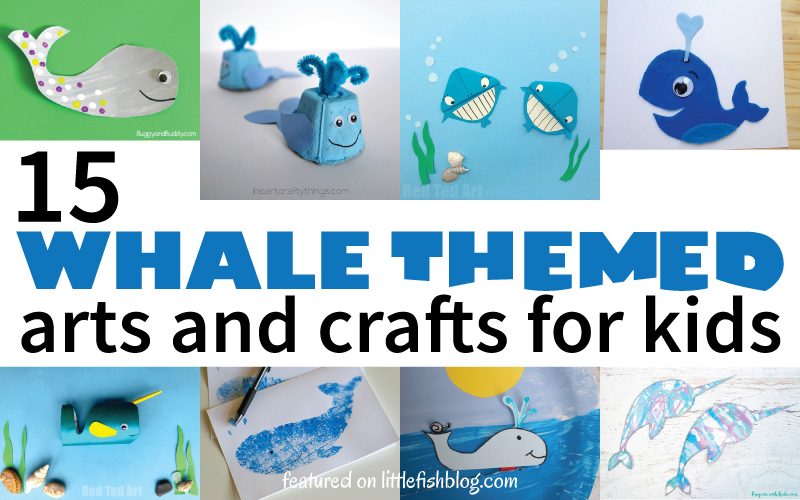 They seem quite easy to make! 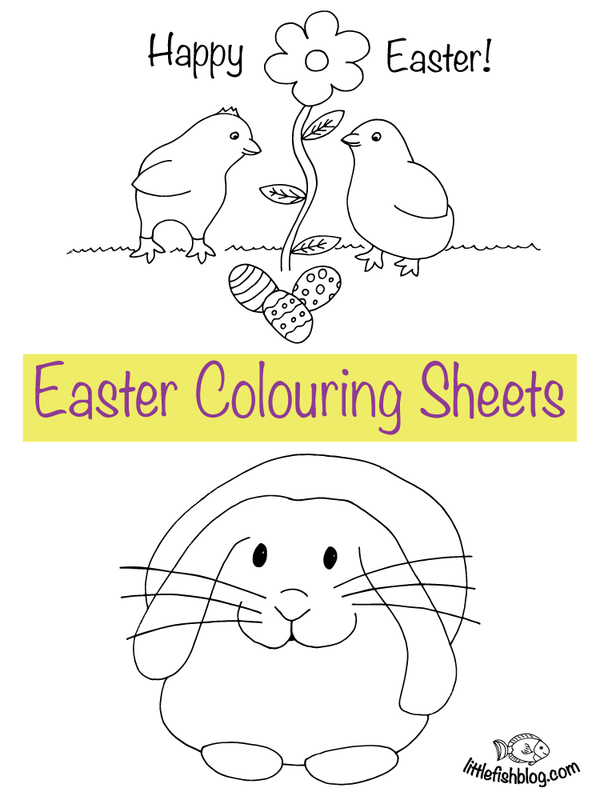 These are soo cute and look very Easter/spring like! Well done on the video too. Once you start doing them, you’ll never stop!! 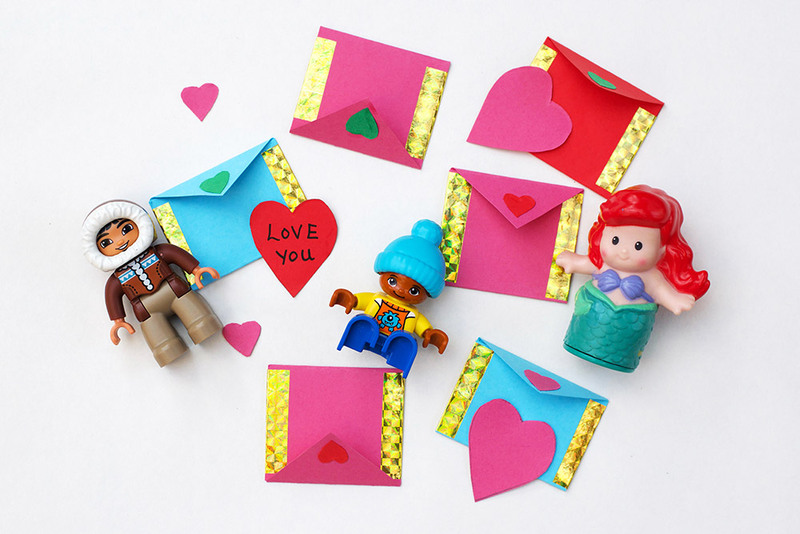 These are so cute and such an easy way to personalise! I will be trying these in the future for sure!